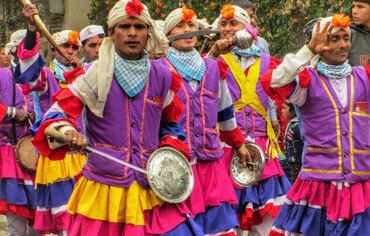 Kumaon has a very rich tradition of folk literature and music. while visiting Kausani enjoy your holiday with Kumaoni music and folk dance .Pratiksha Himalayan Retreat hotel arrange cultural programs, activities on demand. Kausani is an ideal destination for adventure lovers. it has amazing trekking routes, which can really give you a high. 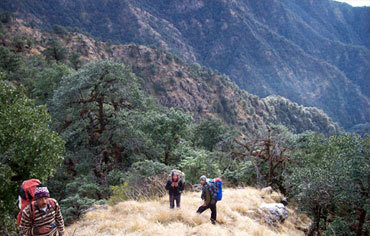 some of the famous treks are the adi kailash trek, Bageshwar Sundardhunga trek and the base Kausani trek. for hard-core adventure buffs, Sundardoonga and Kafni glaciers are perfect for trekking. 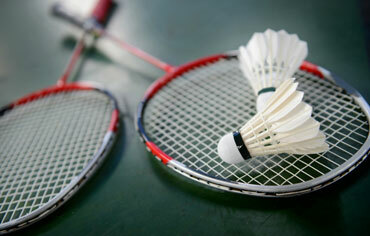 To keep you fit and fine in your holidays we have several sports material. you can enjoy playing every in-house games at Pratiksha Himalayan Retreat.